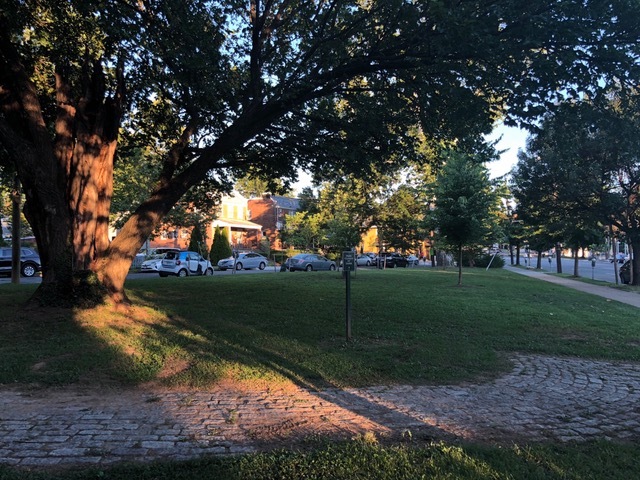 Join the Friends of Fessenden Park and Tenleytown Main Street for our monthly park clean up. Volunteers will pick up litter, prune overgrowth, and pull weeds to keep our local park looking great. Gardening gloves, trash and leaf bags, and other supplies will be provided. Volunteers of all ages welcome. Those under 16 must be accompanied by an adult. High school students can receive community service hours for participation.